already twice we were allowed to be guests on Treudelberg. Twice we were spoiled to the finest. The course combination B/C proved itself last year, as did the start of 2 tees. In August 2019 we will also focus more on mixed flights. 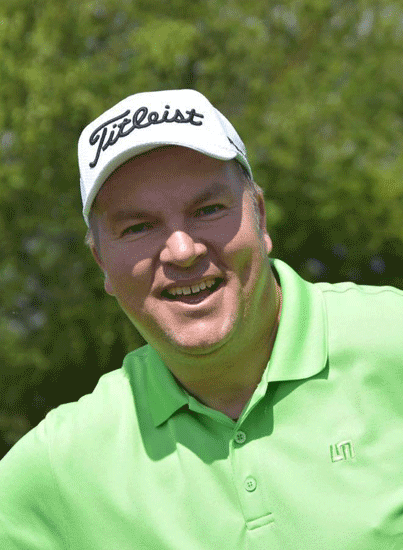 The personal touch of this tournament remains with the lovingly designed cake buffet as halfway catering and the elaborate BBQ grill buffet after the round. 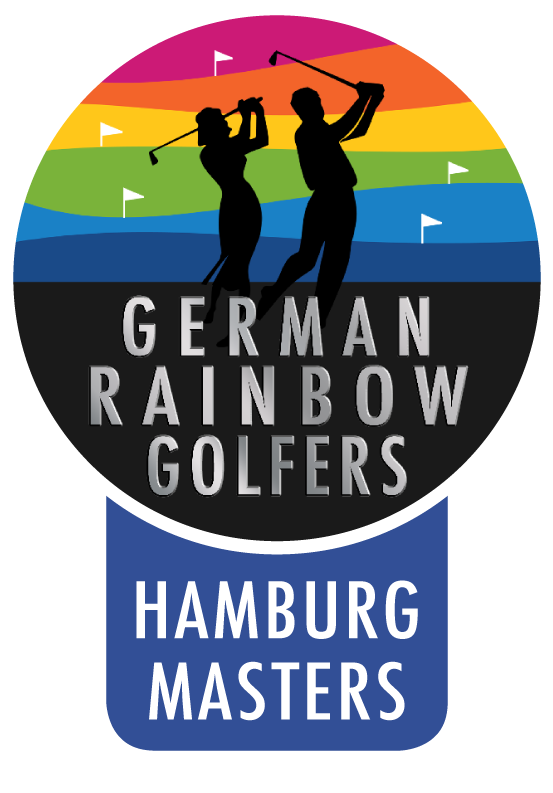 All in all, in 2019 the Hamburg Rainbow Masters will once again be a tournament not to be missed in the German Rainbow Golf calendar. Below are all the necessary information about the tournament, at the bottom a button to download the information as a PDF file. to be paid at the check-in on the tournament day in the club secretary’s office. Drinks after the round are not included. 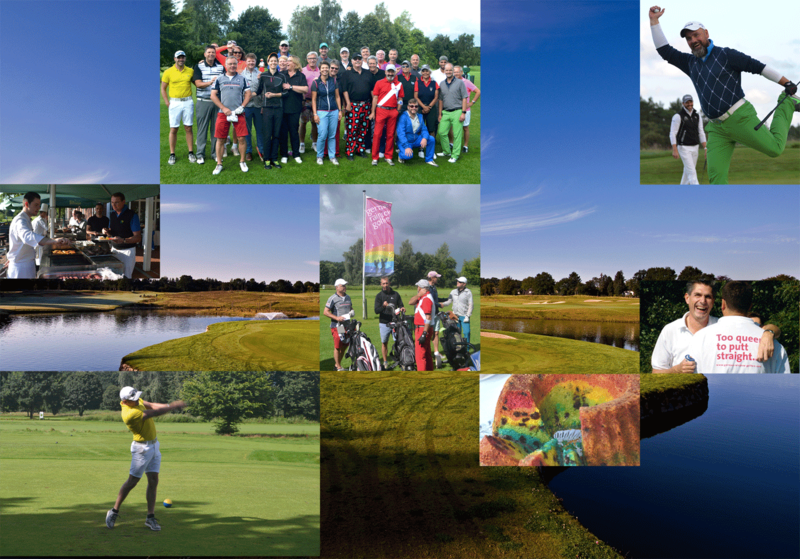 Early bookers will receive a special rate of 119,00 EUR (single room) or 139,00 EUR (double room) until 6 weeks before the tournament.